Light can go beyond illumination. These days, companies have harnessed technology for communication, to make lighting more energy efficient so it wouldn't hurt the environment. Jagan Srinivasan, Philips Country Manager "We started off in a small factory in the 1800's and now we've dedicated generations in the art of lighting. We finished our last quarter with 61% of our revenue all from LED based lighting. We are shifting to energy efficient lighting and this is the philosophy of lighting, we want it to be human centric because everything is picked up from vision, and you need to see right. It's very easy to make lighting wrong, we have different needs in your office, in your home, in your study. You need to seamlessly have eye comfort, with lighting that is gentle to your eyes, no flicker, less glare, and we have delivered this around the world. We are continuing to educate the customer so you get the right LED's for what you need. We have guests who will talk to you about what they use everyday, and this is going to be interesting." 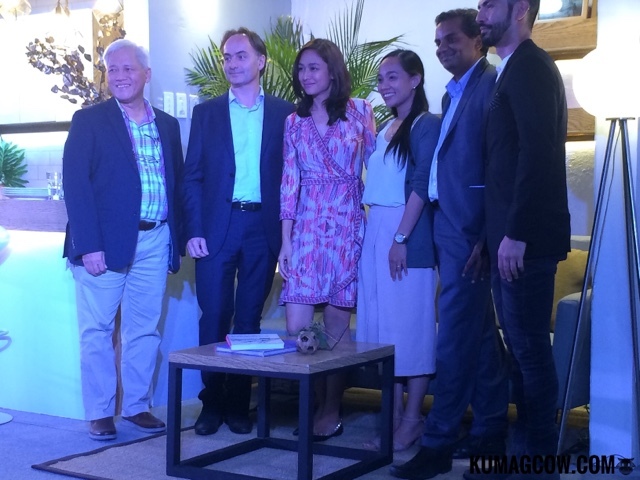 Paulo Alcazaren, Landscape Architect says "Lighting can define a character of a space and depicts the mood of it. It makes the atmosphere you need for a room where you have to have general lighting, mood lighting and accent lighting. You can mix and match but you have to have proper design. 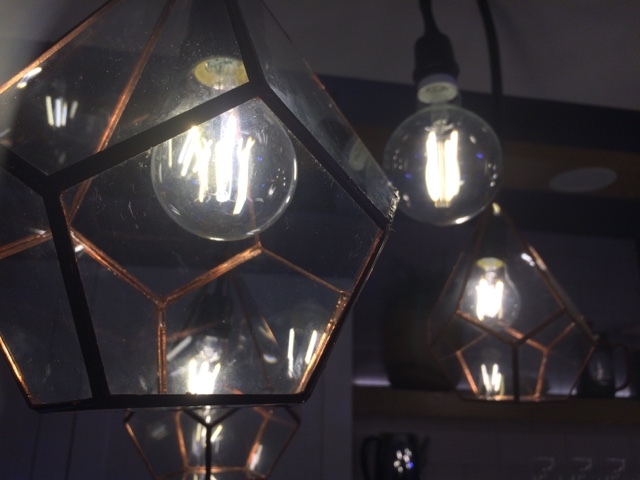 Our use of light has an impact to our environment and these days, we should always have LED's as it only uses 80% less than usual incandescent bulbs. Philips LED's are different, it doesn't have much glare and prevent flickering." 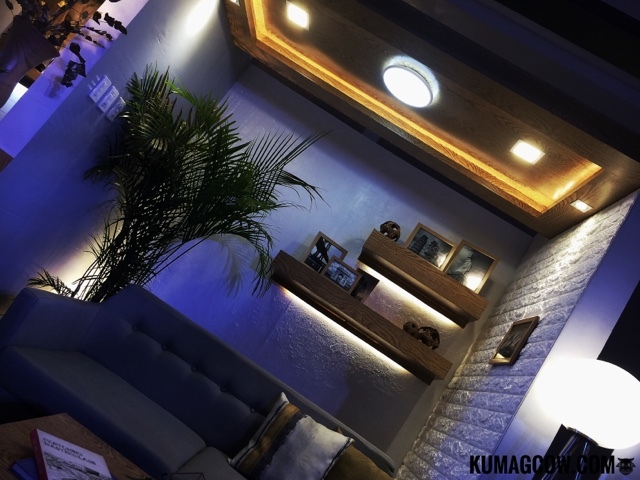 A Filipino living room can use a general light on ceilings, plus downlights because it livens up your home. If you wanna relax and chill, Philips have these lights that turns from 100%, 50% and 20% modes so you get less brightness/dimmed as long as you turn it off and on within 8 seconds. Accent lights can be your strip lights so you define the space, the technology is called "step dimmable". You can also do that with these new LED's from Philips. It just changes the look and mood of one area, you just have to install it. The kitchen is but a place for Moms and Dads, but I spend a lot of time there too. 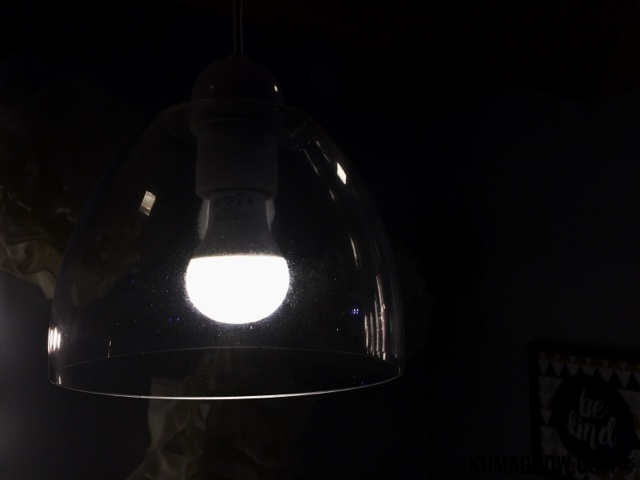 Mom and influencer Kelly Misa says "Lighting affects the way we live. I asked a friend to change all the lighting and the old fixer upper that looked scary before is now a comfortable refuge for us. Philips is different, as LED's are not created equal. My kitchen is quite similar because I have decor, mood and function all in mind. We spend hours there to eat and just bond, and I also save a lot of money as we've changed all of them to LED." Vintage designed deco classic bulbs from Philips look old, but they are legitimate LED lighting. It gives you a cafe look, but is a legitimate mood changer just by dimming it. It saves energy, and has 15,000 burning hours. It will age with you and still function. You can have cold lighting with LED tapes, so you don't cut yourself while you're doing prep work for your cooking. This can apply to all sections of your house, and have this also change the mood in other areas of your home. Like your bedroom. 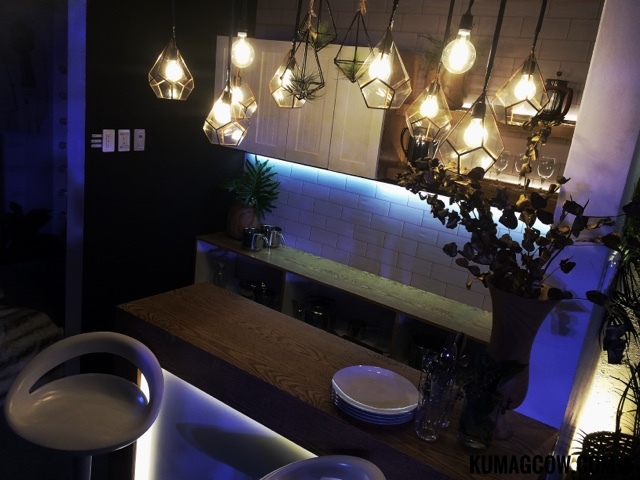 Celebrity Make Up Artist Jigs Mayuga says "With the downlight you can create different scenes. You can acheive different lighting conditions in one socket. Lighting also affects how people learn so they need daylight looking lighting, this can also turn into warm light in one single bulb. Yes this technology is already available. Lighting is needed in precision of makeup and work, you can't do it in a dark place and you need to do it in the front, highligts the neede areas where you need full brightness but still have eye comfort. There is no hear coming out of it too (yes you can touch it) unlike other bulbs in the past that could burn your cases. It has to be soft, not to harsh, it's called color rendition which mimics natural sunlight. I use it in a vanity mirror and it's better especially for makeup I had to do for events of my clients." The importance of brightness at home is essential to how we live and the right illumination makes a household more homey. Philips has researched and made technology for consumers around the world and make their lights from that data. It's gotten way advanced, and they promise to keep consumers in their future development. I'm glad we're seeing the benefits of it now. Have you made your bulbs all Philips? I have some, but I plan to change them all since their 7watt bulb are going to save me a lot compared to 60 watts I have at home.